As a busy small business owner, you have limited time for email marketing. That’s why it’s important to make sure the emails you do send are optimized for customer engagement. After all, if customers aren’t opening or reading your messages, it’s unlikely they’ll feel inspired to buy from you. In order to generate repeat business through email marketing, you need to write emails your customers want to read. 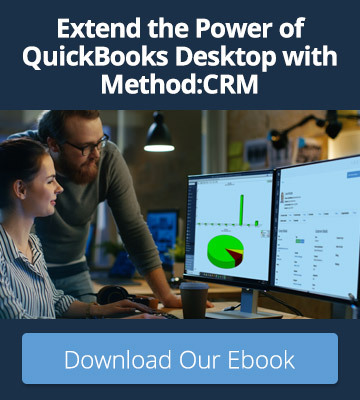 Luckily, you can make this process easier by leveraging the power of your QuickBooks CRM. Between the wealth of customer data and handy features like email campaigns, your CRM is a valuable tool in your email marketing strategy. Keep reading for four tips on how to increase customer engagement and drive new sales through email marketing. If you’ve ever received an email that started with “Dear Valued Customer,” chances are you didn’t feel valued at all. It’s the email marketing equivalent of buying a picture frame and leaving the stock photo in it — it’s pretty impersonal. Your CRM contains plenty of valuable data, from customers’ names to their purchase histories. Take advantage of this information to create personalized subject lines and messages that speak directly to each customer. It’s harder to ignore something that feels like it was intended for you, which is why personalized emails have a higher open rate than emails without personalization. Method:CRM users: Use merge fields in your email templates to automatically insert personalized data, like the customer’s name or city, into each message. When it comes to email marketing, one size usually doesn’t fit all. If you offer a variety of products or services, you likely have different customer segments with unique characteristics. For instance, a tutoring company may have students ranging in age from elementary school to high school. To maximize customer engagement, prepare messages that specifically address the needs of different groups. Consider the tutoring company — this could mean sending college prep information to parents of high school students, while promoting after-school activities to parents of younger students. Considering that segmented emails generate 58% of all revenue, it pays to ensure that your offers are relevant to the recipients! 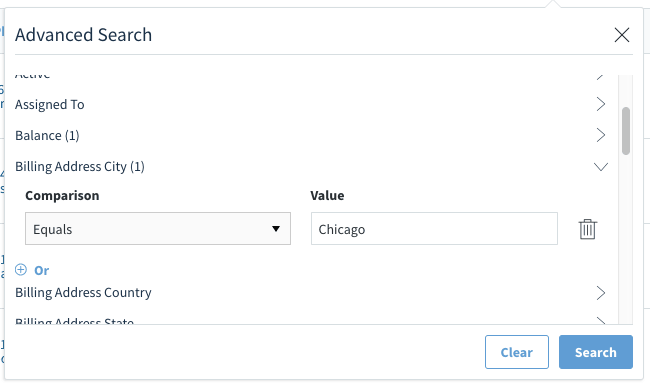 Method:CRM users: Use advanced search to filter your list of email recipients based on location, keyword tags, or other criteria. If you’ve ever purchased furniture from IKEA, you probably recall the overwhelming feeling of opening the box and seeing a million disjointed pieces. Similarly, people can become overwhelmed while skimming dozens of emails in their inboxes. Make life easier for your customers by writing actionable subject lines that make it clear what to expect from your message. This could mean using action verbs (like “buy” or “save”), announcing a special offer, or even asking a question. The point is to inspire customer engagement by letting customers know what they can do with the email. Method:CRM users: After crafting the perfect action-oriented email, use it as inspiration for future campaigns. Save the email as a custom template and share it with other users in your Method account. Every business is unique, and so are its customers. To determine what types of emails drive customer engagement for your business, experiment with different strategies and see what succeeds. In email marketing, this is called A/B testing. The premise is to run two nearly identical versions of an email campaign and compare the performance of each version. The campaigns might differ on variables like subject line, layout, or email send time. Once you learn which factors lead to higher sales, you’ll be able to create more effective campaigns in the future. Method:CRM users: Use Method’s free integration with MailChimp to improve your email campaign performance. Upload your Method contacts to your MailChimp account, then set up and manage A/B tests within MailChimp. You’ve already done the hard work of acquiring customers — now the goal is to maintain customer engagement. 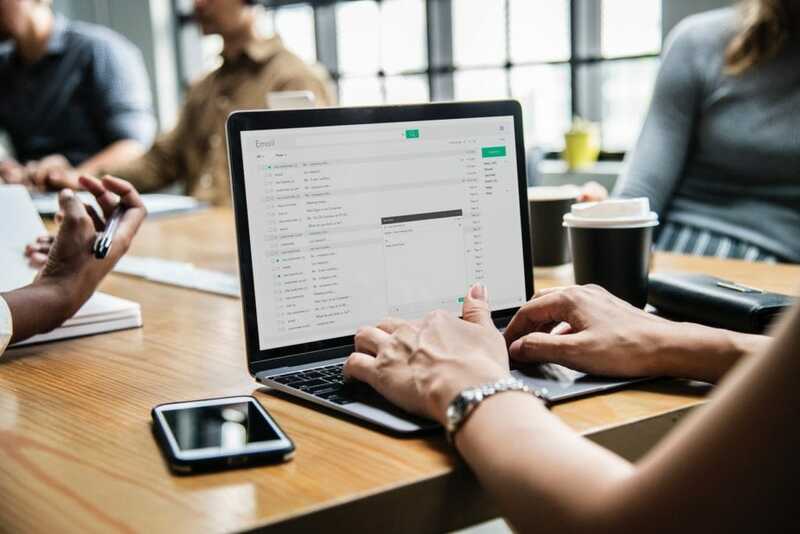 With these tips in mind, you’ll be well-equipped to write effective emails that capture attention and drive repeat business. If your email marketing strategy still needs a boost, Method:CRM is here to help. 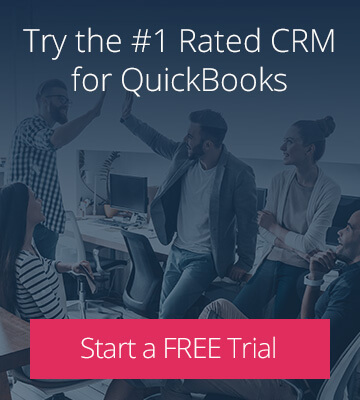 Sign up for your free 30-day trial today!